Preventative care is a cat’s first line of defense. Annual exams help by preventing, diagnosing and treating disease in its early stages, often before any noticeable symptoms begin. The earlier treatment starts, the more effective it is, keeping your pet from unnecessary pain and suffering. 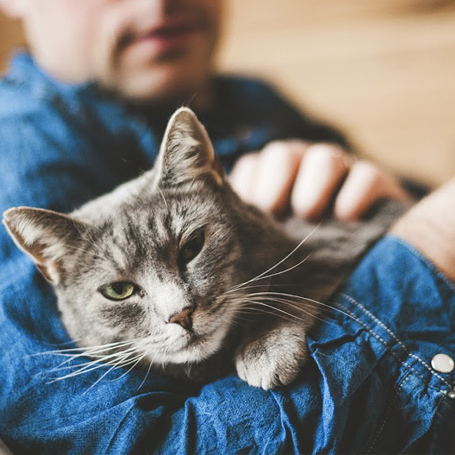 Vaccinations: Updated vaccinations and booster vaccines are a highly effective way to prevent many common diseases and infections like feline Panleukopenia, Rhinotracheitis and rabies. Preventative care becomes more significant for aging cats, South Broward Animal Hospital recommends increasing exams to twice a year for elderly animals. As pets get older they are prone to many age-related diseases that are increasingly difficult diagnose and treat. Many preventive health measures must be adjusted to better suit the medical needs of senior animals.